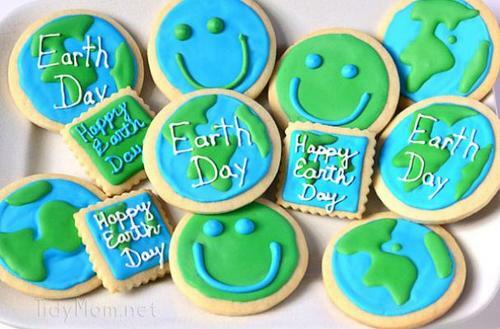 Earth Day cookies are a simple decorated confection. Round vanilla almond sugar cookies are frosted with either blue or green icing. Once set, each one is decorated with a smiley face of the opposite color. You can take these cookies one step further and decorate each one with Earth's continents. These white chocolate popcorn trees from are a tasty treat to celebrate Earth Day. Popcorn kernels are coated in green colored white chocolate to create the leaves while candy buttons resemble brightly colored fruit. The top of a tree is attached to a chocolate trunk. If you don't have time to plant a tree for Earth Day, you can at least make an edible one. Earth Day is all about appreciating the planet we live on and pledging to take care of this beautiful place. 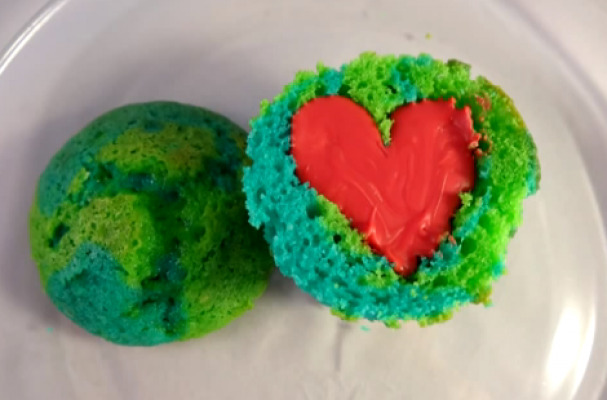 To celebrate, make these Earth Day cupcakes that are filled with just as much heart as sugar. Celebrate Earth Day with worms in dirt pie. Oreo cookie crumbs are layered with pudding and studded with gummy worms. You can make this dessert as one large pie or prepare it individually in mason jars. This tasty childhood treat is something kids and adults alike will love. Who doesn't love a cake pop? All the pleasures on crumb and icing in one solid bite. 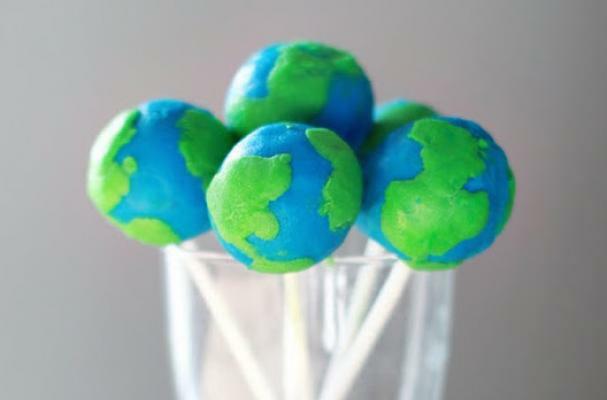 Naturally, cake pops are suited for anything worldly, in this case Mother Earth herself. You can use your favorite flavor combination of cake and frosting for this recipe.